A wood fence can transform the look of your property. When people refer to the “American Dream,” a house with a picket fence is often included. The reason is because nothing compliments a beautiful landscape quite like a professionally installed wood picket fence to surround the property. If you’ve been considering adding a wood fence to your property, learn more about the benefits of installing one by speaking with the pros at High Point Tree & Fence. 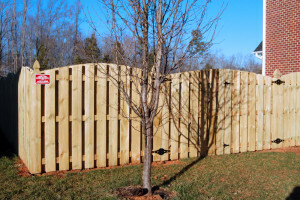 We specialize in wood fence installation, including picket fences, in High Point, Greensboro and Winston-Salem, NC, and will make sure you understand all your options so that you can make your decision with confidence. Wood fences are among the easiest to install. This means that your fence will be up in no time. Wood fences are very cost-friendly. Install a beautiful picket fence without burning a hole in your wallet. A wood fence looks great on any property. Wood and picket fences have a natural look, which allows them look great on any property. Wood fences are easily customizable. Do you have a uniquely shaped piece of property? No problem! Whether you’re just entering the research phase or you’re looking to install a fence tomorrow, call High Point Tree & Fence to learn everything you need to know about wood and picket fences. 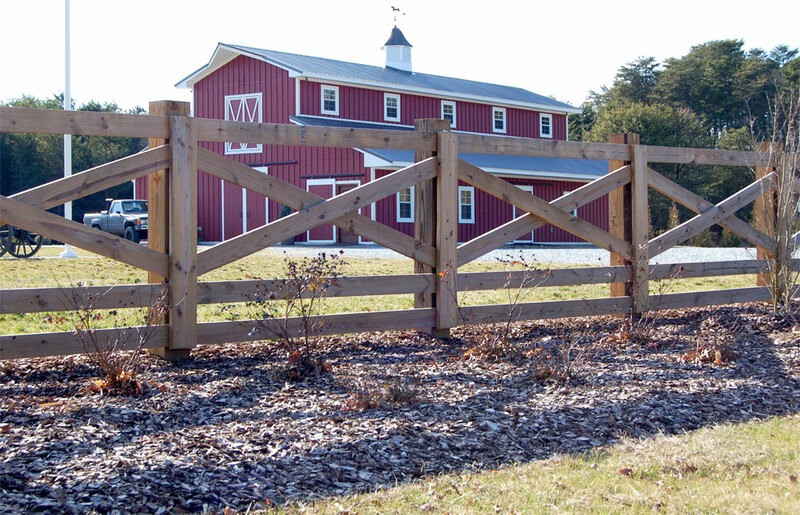 Based in Archdale, NC, we install wood fences throughout the Triad area including all of High Point, Greensboro and Winston-Salem, NC. A wood fence can transform the look of your property.